Devil May Cry began life as a sequel to Capcom’s Resident Evil. However, it is a pretty dramatic departure from Evil’s style, so much so that it became an entirely independent game. 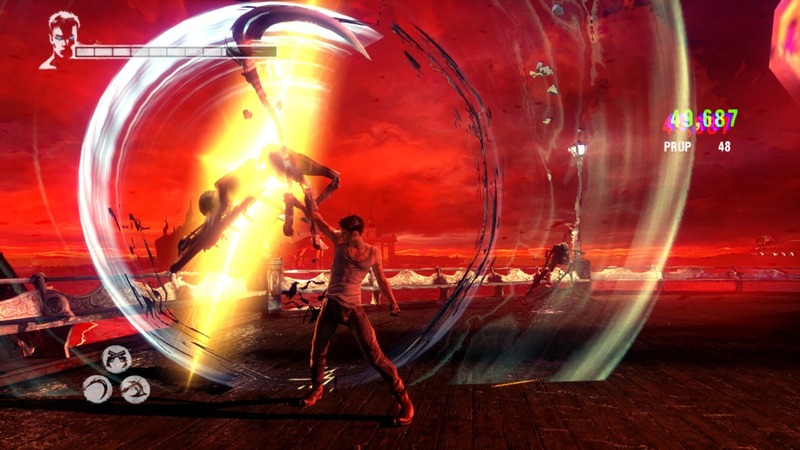 Devil May Cry follows the protagonist, Dante, and his loss-driven quest for revenge. Satisfactory vengeance can only be accomplished by exterminating demons within heavy combat gameplay.